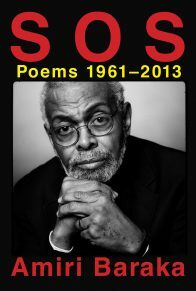 Today would have been the eighty-fourth birthday of Amiri Baraka — legendary poet, playwright, critic, activist, and troublemaker of radical distinction, from whose fifty-plus years of writing we assembled S O S: Poems 1961—2013 in 2016. 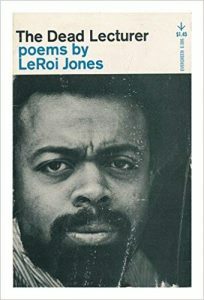 Amiri Baraka was born Everett Leroy Jones in Newark in 1934, and, following a dishonorable discharge from the Air Force in 1954, began writing under the name LeRoi Jones. 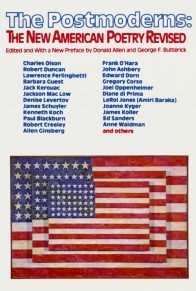 After appearing in Donald Allen’s groundbreaking anthology The New American Poetry 1945—1960, which we published in 1960 (and re-released in an updated edition in 1982), he burst forth in 1961 with his first poetry collection, Preface to a Twenty Volume Suicide Note. 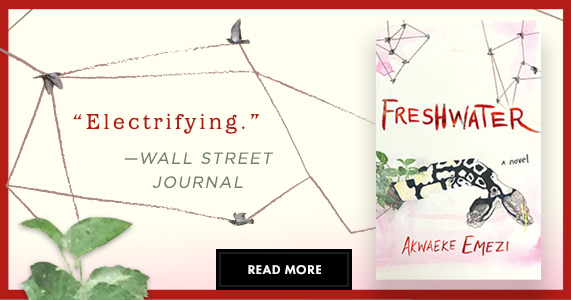 Poet and academic Anna Vitale has noted that the arresting book “brings to light something remarkable about suicidal fantasy: it can be one way to imagine a future, an outside, an immeasurably necessary potential.” In fact, “immeasurably necessary potential” might be one of the key forces guiding Baraka’s entire career. 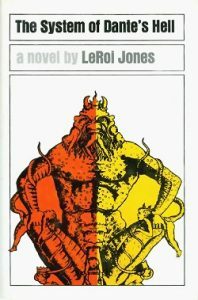 That same year, after the assassination of Malcolm X, LeRoi Jones made some major changes: he abandoned the life he had cultivated in the predominantly white avant-garde milieu of Greenwich Village, moved to Harlem, and founded the Black Arts Repertory Theater School. 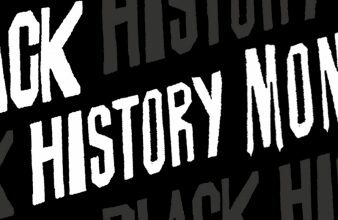 When the school failed after less than a year, he returned to Newark—the native city he referred to, like its founders, as “New Ark”—and created Spirit House, “a site for poetry readings, a theater, a place to hold discussions formal and otherwise and a general gathering site.” He soon adopted a new, Muslim name, Ameer Barakat, which pan-Africanist leader Ron Karenga would adjust to Amiri Baraka (from the Arabic-derived Swahili for “prince” and “blessing”). 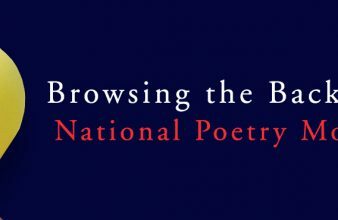 All of the changes in Baraka’s life and developments in his thinking were registered, with profound, visceral urgency, in his poetry. 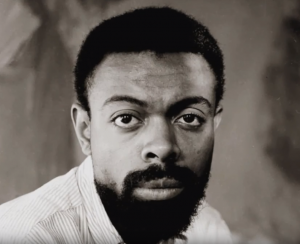 Amiri Baraka would remain ferocious, dedicated to his community, and tremendously productive, right up until his death in 2014 at the age of seventy-nine. 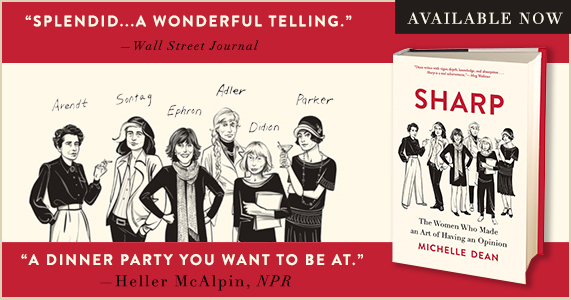 He would publish, all told, more than ten collections of poetry, ten plays, and twelve works of nonfiction. In 1998, he became known to a younger generation, unversed in the public controversies of the sixties and seventies, when he appeared in Warren Beatty’s Bulworth. In 2002, he was named poet laureate of the State of New Jersey. 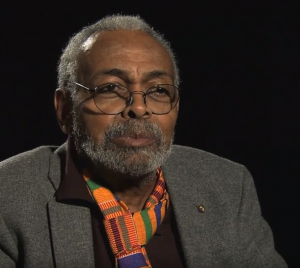 Today, the mayor of New Ark is Ras J. Baraka, Amiri Baraka’s son.